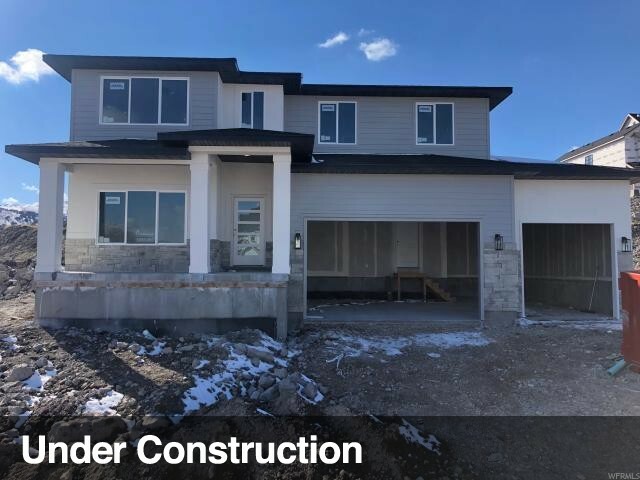 All BROOK HEIGHTS homes currently listed for sale in Herriman as of 04/18/2019 are shown below. You can change the search criteria at any time by pressing the 'Change Search' button below. "Beautiful Craftsman, on large third acre. Quiet setting, picturesque views, mountain smells, three tone paint, white cabinets with farmhouse sink, quartz counters, LED lighting, high efficient house, upgrades galore. Come and see. Will be finished before the end of April.."
"Beautful Modern home. Upgraded on every part of the new build. 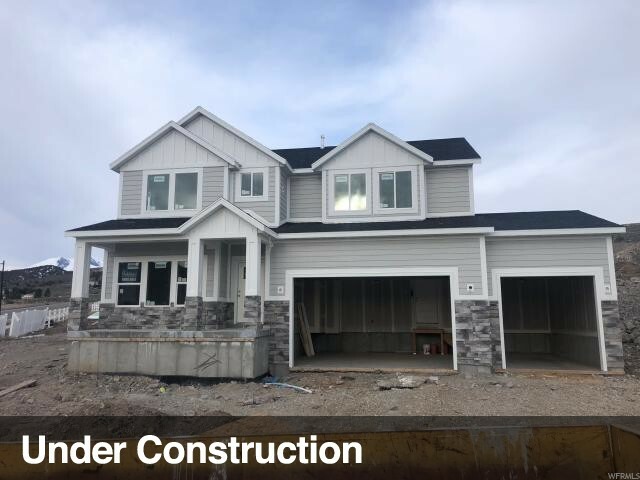 Three tone paint, upgraded Walnut cabinets, Tile, carpet, fireplace, quartz counters, stainless steel appliances, LED lighting, front yard landscaping, views, views, views. Come see. Will be finished by April 22."